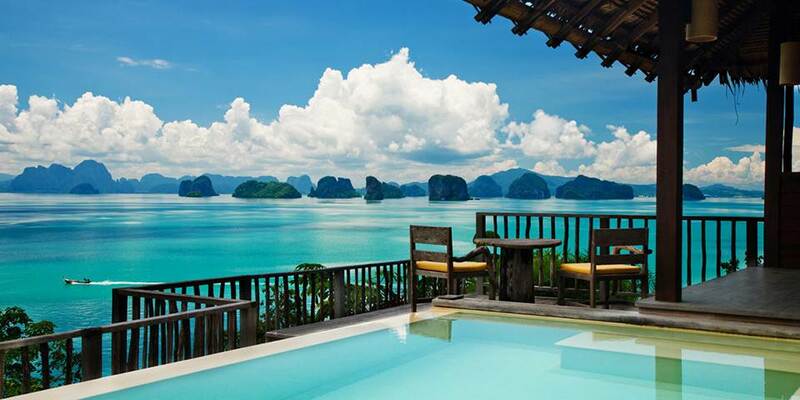 Easily accessible from both Phuket and Krabi airports, Six Senses Yao Noi is located on a small Thailand island among the awe-inspiring limestone pinnacles of Phang Nga Bay. The resort gives a sense of privacy and adventure with natural vegetation and lush landscaping providing privacy between the villas. There are dining options aplenty at Six Senses Yao Noi, with several restaurants and bars, and a well-stocked international wine cellar. The Dining Room offers fine dining with Organic European Cuisine and features a glass floor with a creek meandering beneath. Close to the beach The Living Room is the all -day dining restaurant which presents a marriage of world cuisine, with an emphasis on Thai cuisine, plus tandoori and pizza ovens, and an open grill, while the Chef’s Table offers a very personal dining experience for just eight guests. Open for light lunches and Thai dinner menus the Hilltop Reserve is the most exclusive dining venue in the resort. The place to chill out is The Den, where special cocktails match the music, while the Main House offers a sense of tranquillity with two sunken bars and a selection of intimate seating. 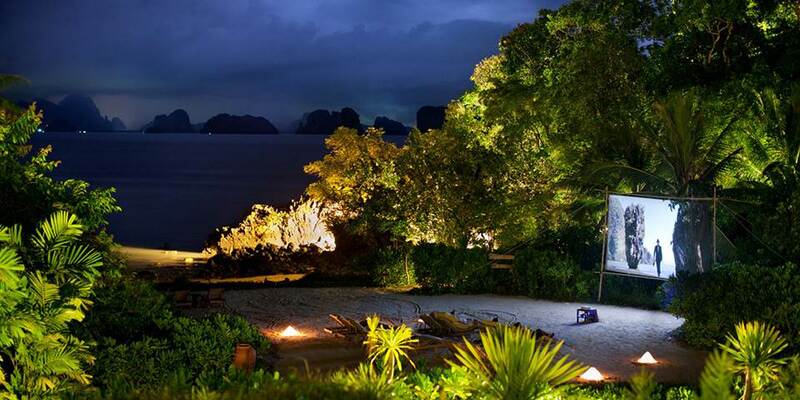 The team at Yao Noi delight in helping to choose the right experience for each guest, whether on land or water. Activities range from rock climbing, biking tours, kayaking, island hikes, sightseeing, helicopter rides and many more. The dedicated team offers a whole range of water sports and PADI certified excursions at some of the finest dive sites around. 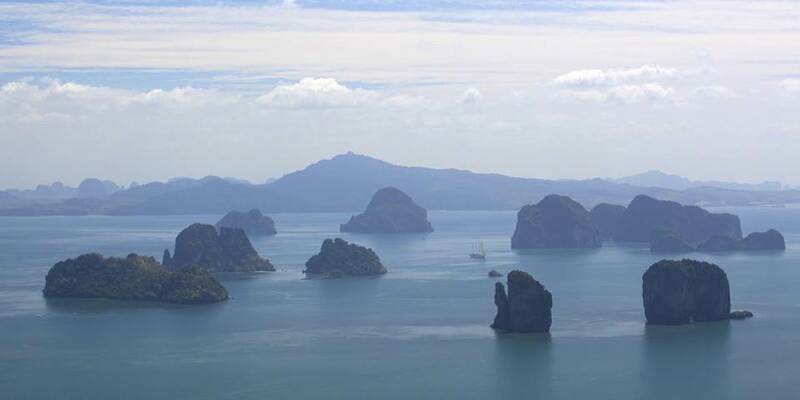 There is also a fleet of yachts based in Phuket which can be chartered. Families are really well catered for, with a host of family adventures, which include activities that range from pure fun to fascinating cultural excursions. From mountain biking as a family to the many water activities that are suitable for almost all ages, Family adventure holidays in Yao Noi are designed for families looking for memorable times. 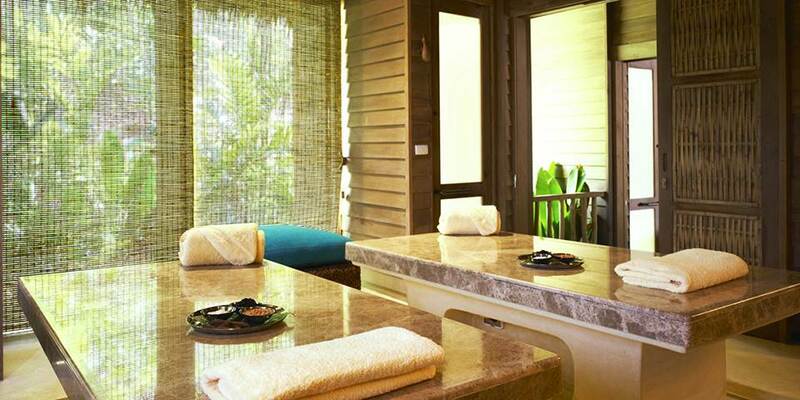 The Six Senses Spa village is nestled into the lush tropical hillside; here sensory treatments that create a journey of healing and rejuvenation are administered by skilled therapists working in harmony to balance the senses. Traditional Thai therapies include massages, stretching and acupressure techniques to encourage relaxation and open energy channels, leading to a feeling of overall harmony. Let the island take you under its spell and amaze you by its sheer untouched beauty. All of the55 uniquely designed one and two-bedroom villas offer very generous personal space with privacy, personal infinity pools, open-style bathrooms and ocean or garden views. Creature comforts of the villa include a specialised wine fridge, IDD telephone, espresso machine, tea & coffee making facilities, satellite TV, DVD player, and Bose hifi system with docking station for a personal iPod. Splendid ocean views are a feature of the spacious duplex Ocean Deluxe Pool Villas, the entrance is at the top level and leads onto a decked area and a bedroom with open bathroom and shower. Stairs lead down to a separate air conditioned sitting room and en-suite bathroom on the lower swimming pool deck level. The Beachfront Pool Villa and Beachfront Pool Villa Suites not only have glorious views out to Phang Nga Bay, but also direct access onto the beach. Families or friends travelling together will like the Hideaway and Ocean Two bedroom duplex villas, but would love the Hideaway Four Bedroom Pool Villa. The largest in the resort it consists of four double bedrooms with serene views , two separate infinity pools, terrace, an area for al fresco dining and a huge garden. 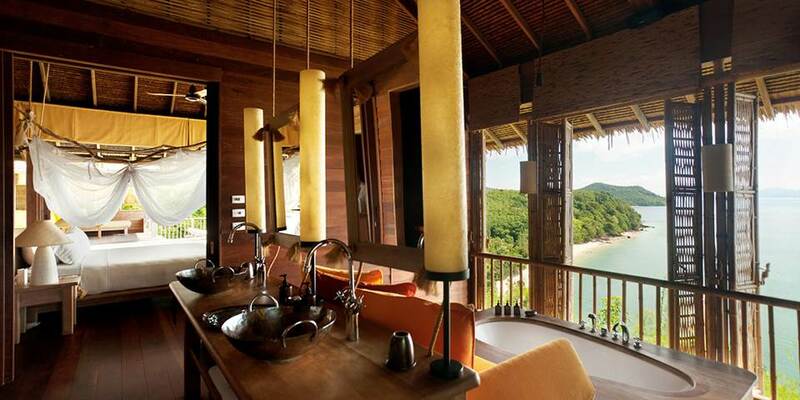 The Retreat is the ultimate villa with breath-taking views out to Phang Nga Bay; there are two master bedrooms with separate walk-through dressing areas and bathrooms with outside showers. A spacious living room has direct access to the huge private pool and large terrace area with sun loungers. Apart from all the usual amenities it comes complete with a fully operative kitchen and its own in villa butler.